The modern world comes with its share of drawbacks, but at least we have dentists. Modern life is hectic and demanding. We all seem to be short on time and stuck with more work than we know how to handle — so much so that from time to time, we might wish we could have lived in a simpler, less stressful age. 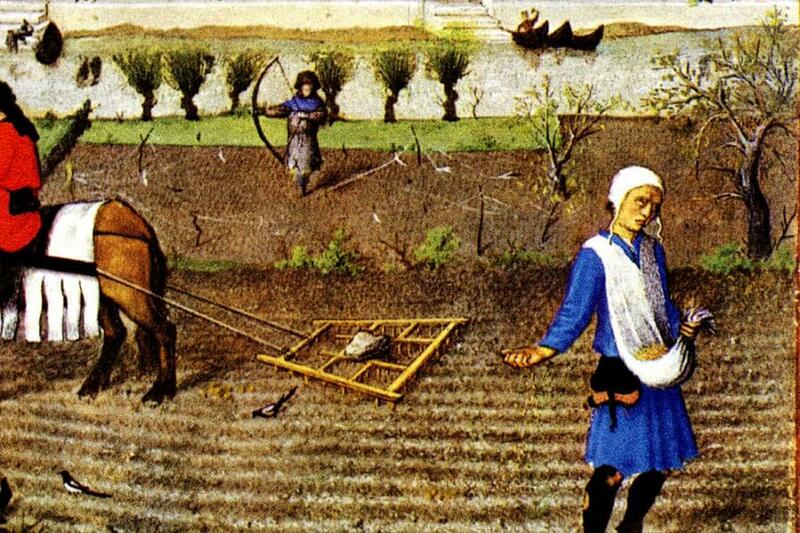 Back before the days of industrialization, some may think, the world was a more relaxed and open space with fresh air, predictable work patterns, and simple ways of doing things. While in some ways that may be so, this bucolic view of history overlooks one thing: The past was filthy. It took people a really long time to figure out how to live in cities. For thousands of years, town planning meant little more than putting houses close together and hoping for the best. 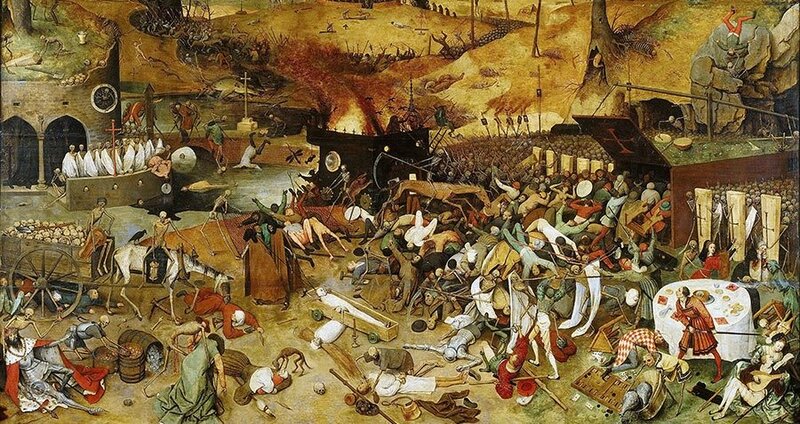 As a result, ancient cities were deathtraps full of overcrowding, disease, and filth. Especially filth. There is perhaps no better testament to that than the Roman city of Pompeii. Immaculately preserved since its total destruction by volcano in 79 AD, its volcanic ash-preserved ruins offer us insight into how the ordinary people really lived during the golden age of the Roman Empire. 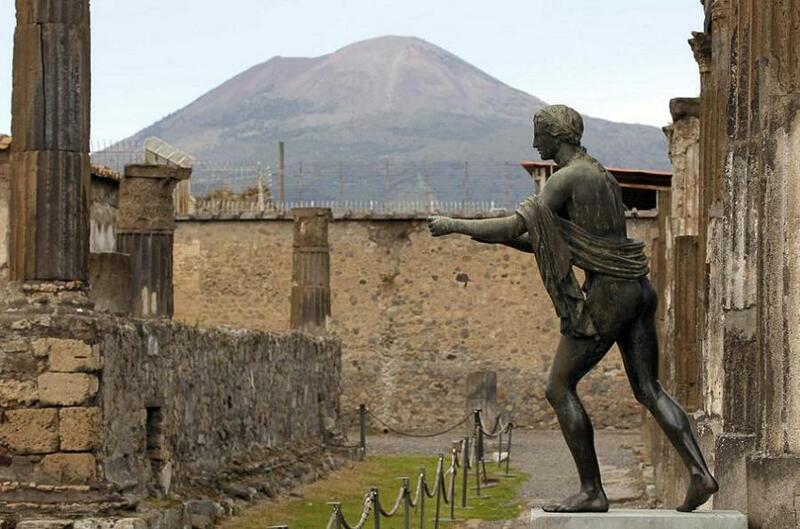 Better still, Pompeii was a resort town that attracted wealthy vacationers from all over the Mediterranean to spend their money and live in the lap of luxury. It was the Acapulco of its day — and nearly every street was piled high with garbage and cut through with running sewage. Excavations at Pompeii and Herculaneum reveal that the typical Roman citizen, living in the glory that was Rome, kept a cesspit next to the fresh water cistern and casually heaved broken pottery and animal waste into the yard. When a family’s cesspit was full, they put a cover over it and either dug a new one or stepped outside to relieve themselves on the garbage everybody else tossed into the street. Very wealthy people had running water in their homes – delivered through lead pipes that gave everyone heavy metal poisoning – but those got shut off when the water supply was low, and then the rich had to empty their bladders in the same holes and alleys as the poor. that night in every window that watches you passing beneath it.